Wow! 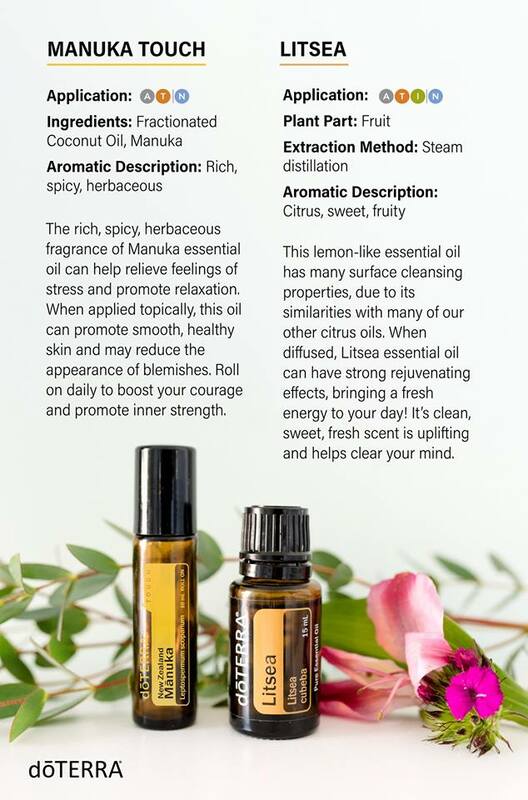 I love doterra and the gifts they provide for us. This month in August, these two amazing oils are FREE with a 200pv order the month of August 2018. I go in blind and of course take advantage of the special and I love both of them. Here is some information to learn more about these oils. 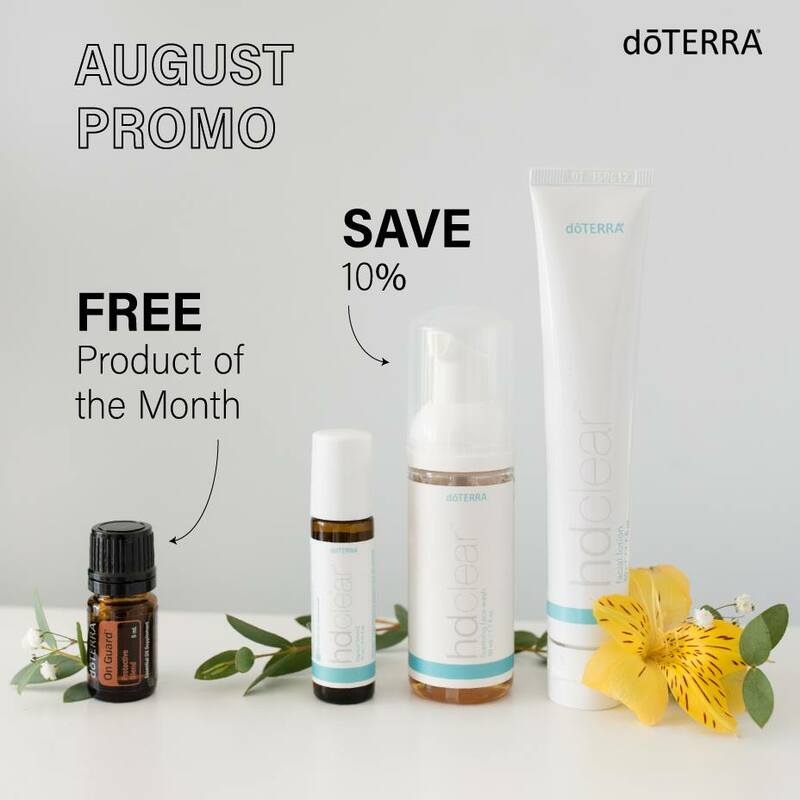 Also this month 10% Off HD Clear and if you are a Loyal Member you can get a FREE OnGuard this month with a 125pv order. Enjoy these products, we do and we love to share them with you. Imagine the first day of school being calm and relaxing for both you and your children. Calm your nerves and be ready for going back to school. Treat yourself and your child by starting the school year right. Bring your family in for a complimentary ITOVI scan see what products would be most beneficial for you and your body. 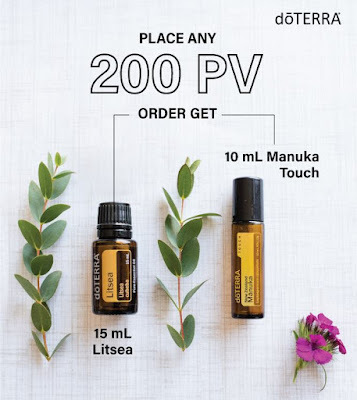 Sourced by doTERRA.com, and personal experience. Milagro - Milagro Beauty is a popular skin care and beauty products manufacturer and supplier in Delhi NCR, India. Milagro Beauty pure essential oil is an organic essential oil that can be used as anti-aging oils, to glow of skin, improve the elasticity of skin; reduce wrinkles and tanning and so on. If you are facing these types of skin issues and looking for an essential oil for these kinds of issues you can buy Milagro beauty oil online at milagrobeauty.in with free shipping and a 10% discount.